Private. Unspoiled. Uncrowded. The Way Golf Was Meant To Be Played. Reconnect with Nature and Each Other. 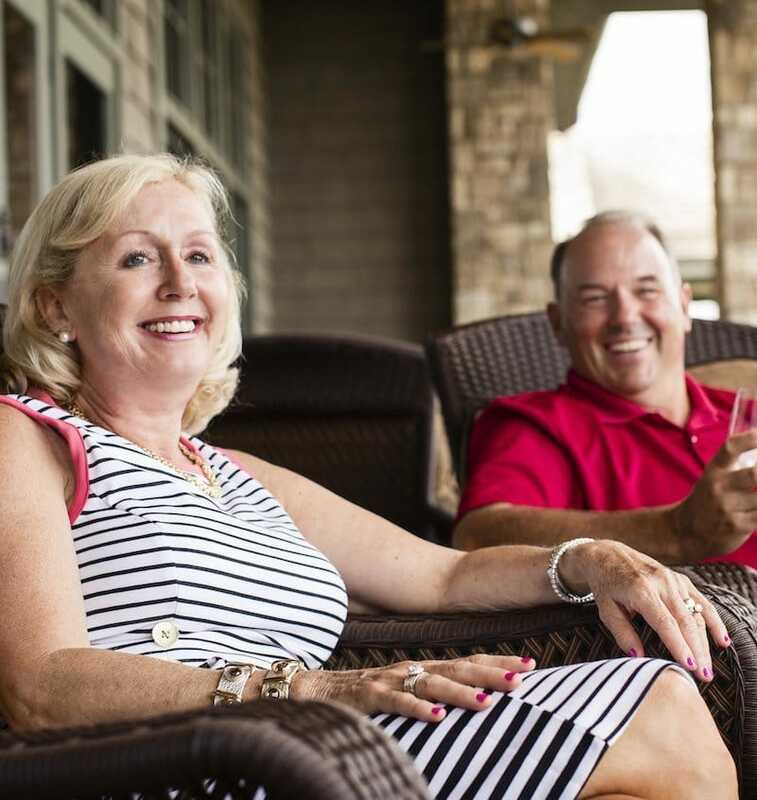 With a year-round Jim Fazio-designed golf course, pristine lakefront setting, unparalleled amenities and activities for the entire family, Currahee Club is your escape to an idyllic life where you can create memories for generations to come. Discover a place where the simpler, authentic parts of our past meet the modern luxurious comforts of the present in a pristine, private lake-mountain setting. Plan your visit today. 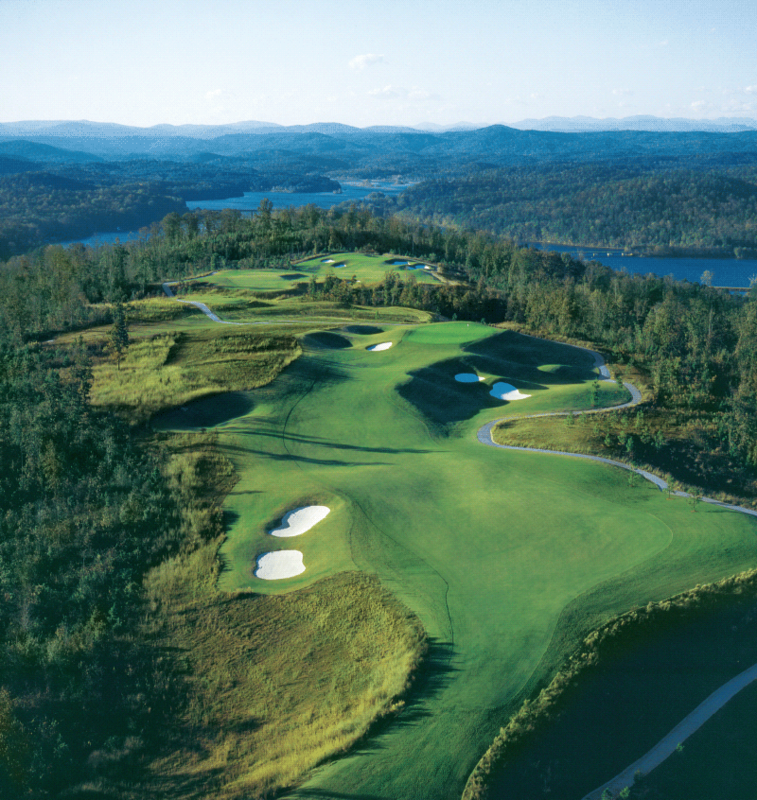 48,000 square foot clubhouse situated on one of the highest points in the community with panoramic views of Lake Hartwell. 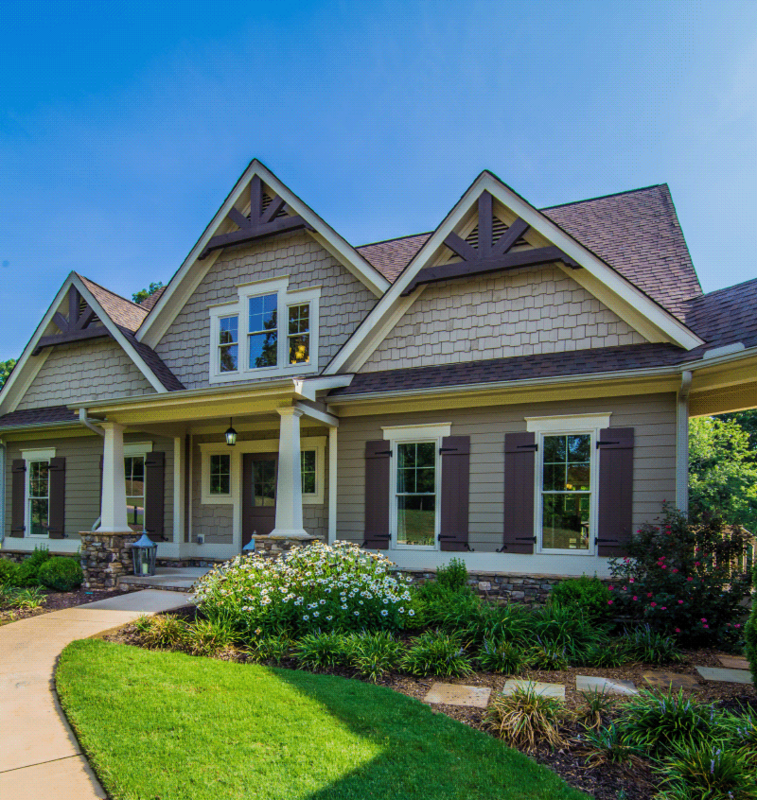 Whether you are looking for a maintenance-free, move-in-ready home or to build your dream home overlooking wonderful views or nestled within secluded wooded homesites, Currahee Club has a spectacular collection of homes and homesites available for you to choose from, with Preferred Builders to make the entire process seamless. Drawing upon its rich local heritage and picturesque landscape, Currahee Club’s 18-hole, Jim Fazio-designed Championship golf course is private, unspoiled and uncrowded, the way golf was meant to be played. Ask any Property Owner and you will hear the same response: what sets Currahee apart are the people. Currahee is the perfect setting to escape, unwind and connect.